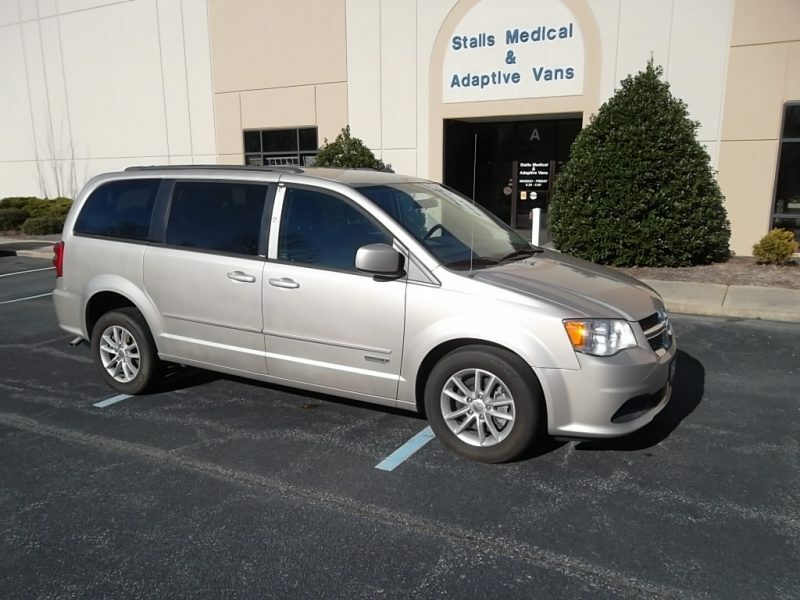 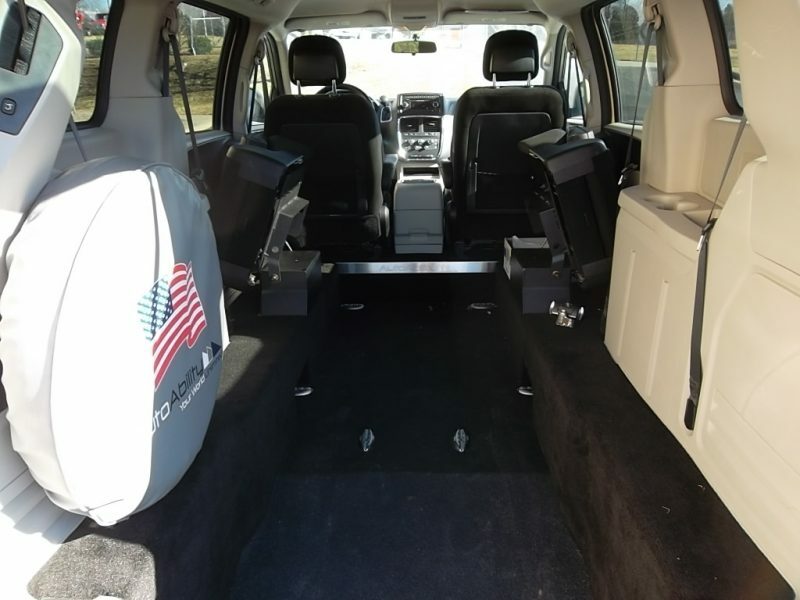 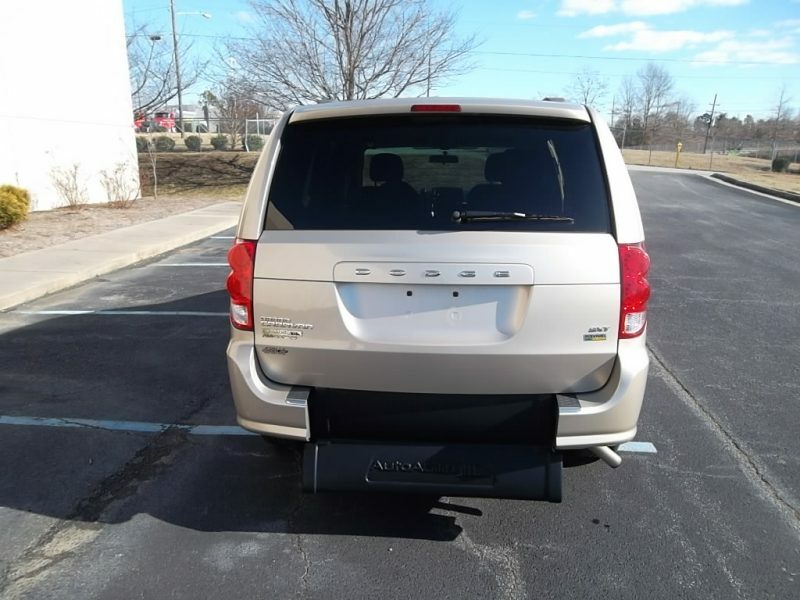 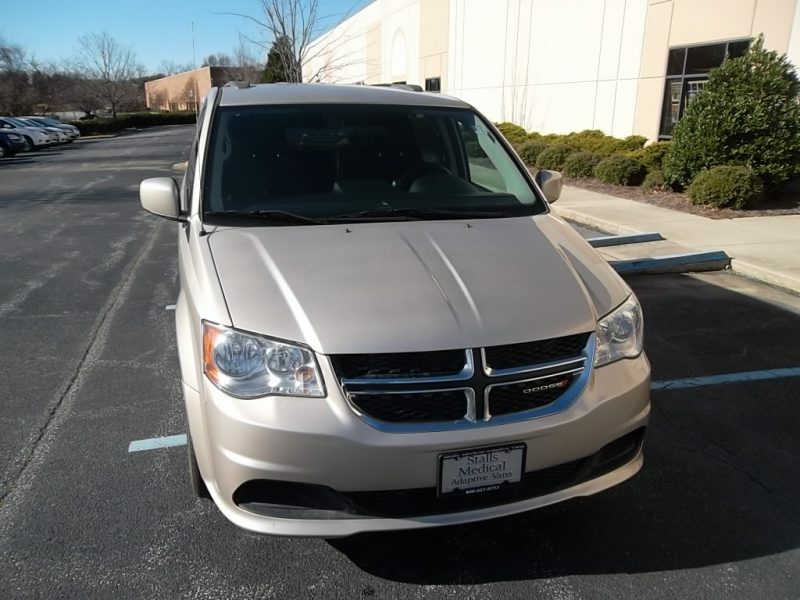 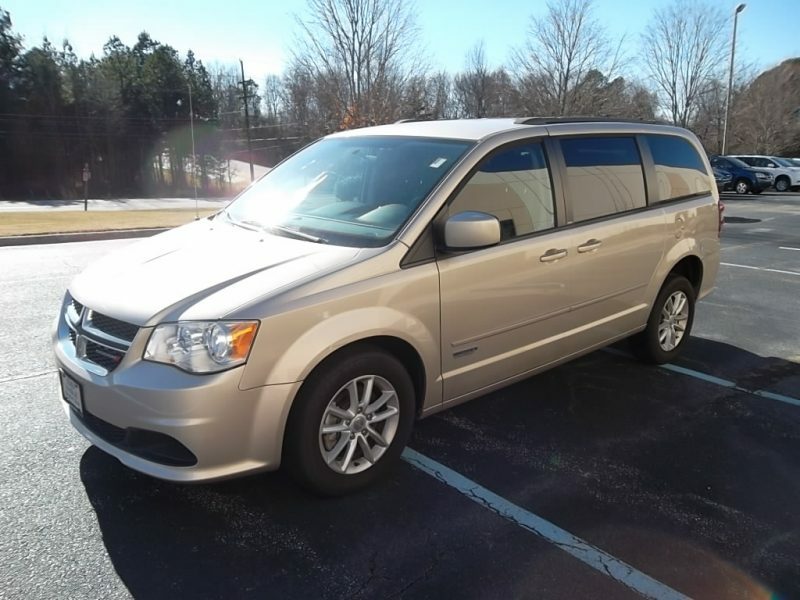 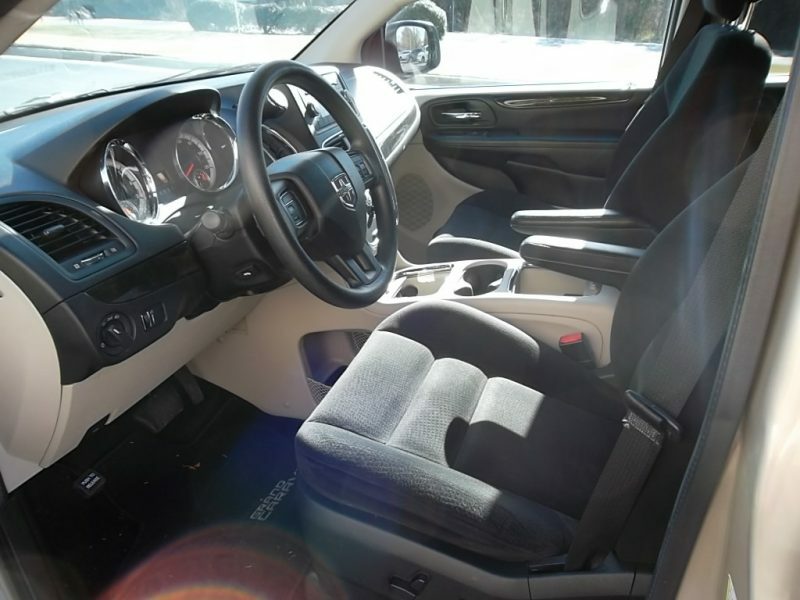 2014 Dodge Grand Caravan SXT | Stalls Medical / Adaptive Vans, Inc.
"I am writing on behalf of my family to thank you for the excellent service we received! 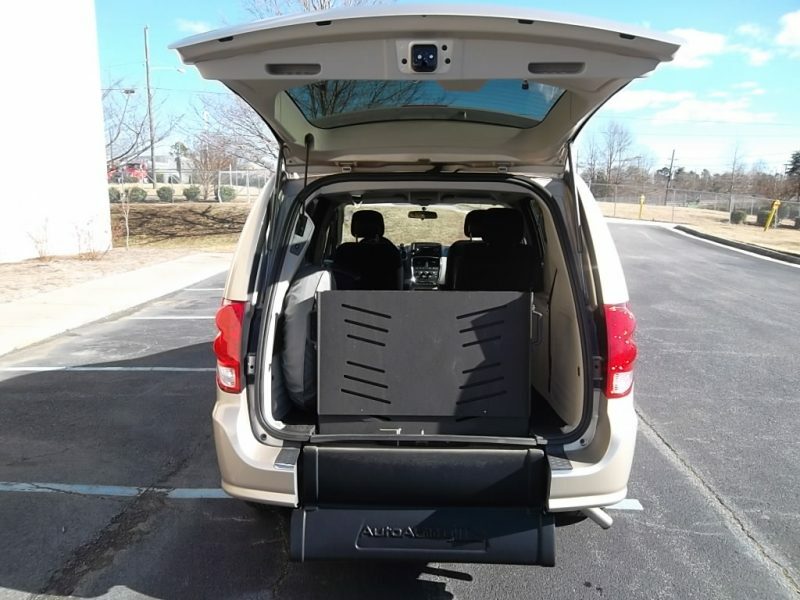 You went above and beyond to help us find a solution. 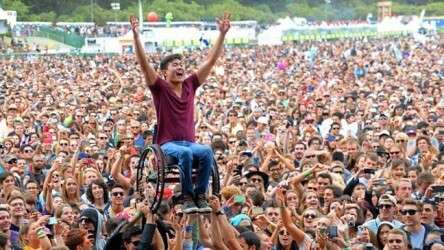 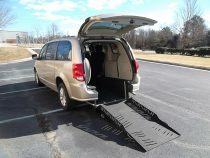 It is clear that your company understands it's customer base and looks for win-win solutions. 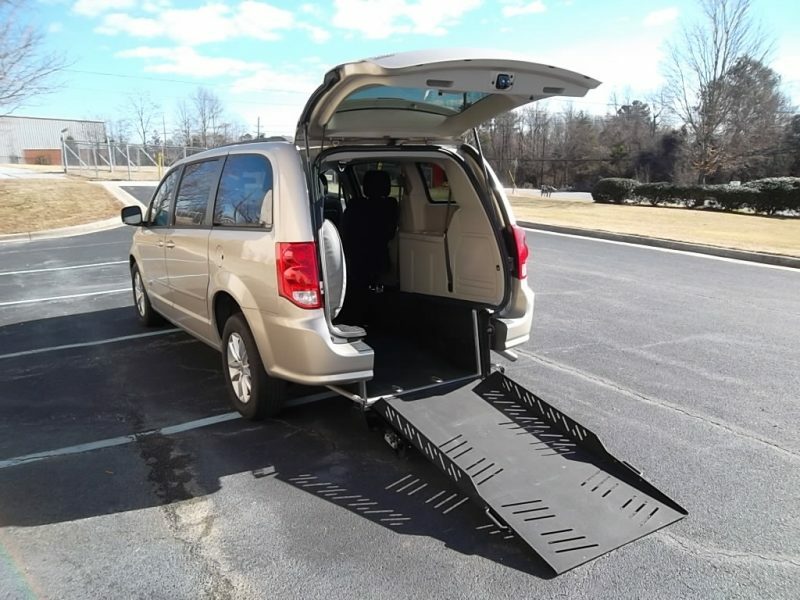 Should the need arise, I would highly recommend Stalls Medical - Adaptive Vans to my family, friends and patients."